SKU: 010A110099M. 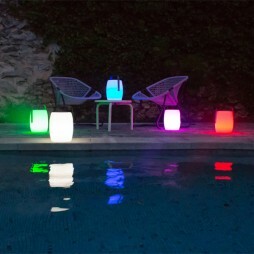 Categories: Under €500, Ideal Gifts, Outdoors, Outdoor Accessories. 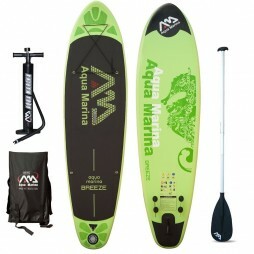 Tags: accessories, board, child, children, experience, fun, kids, learn, malta, outdoor, outdoor accessories, paddle, river, safe, sea, stand, stand-up, standard, summer, sun, up, water. 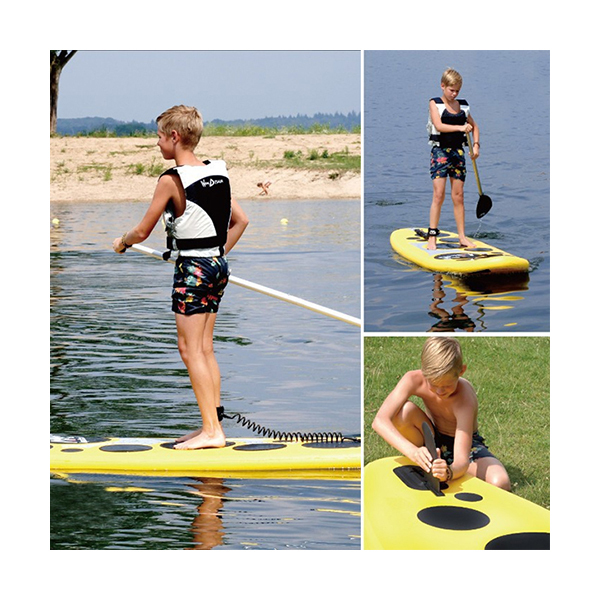 For kids to learn the basics of paddle boarding. 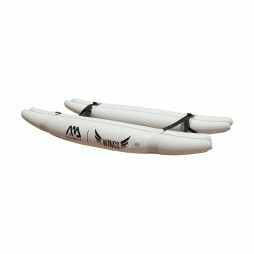 Particularly designed for youth paddlers and light adults. 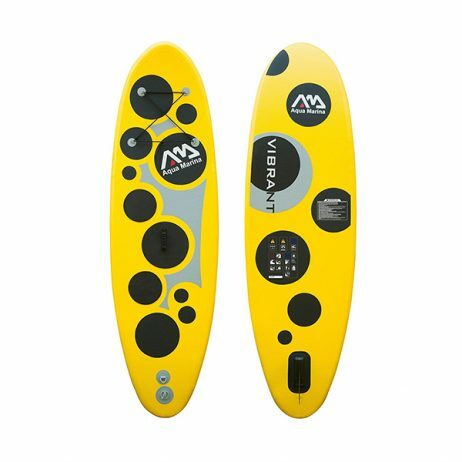 The AM technology makes the whole learning experience much more fun and safe.